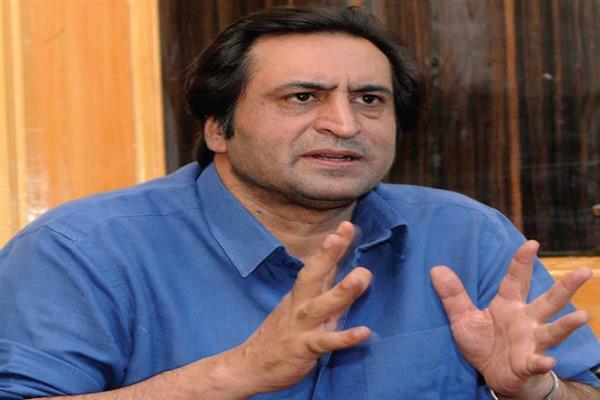 In a series of tweets, Lone said Mehbooba’s remarks were shameless and “if they (PDP) don’t contest then contestants are rogue and lured by money”. In an interview to New Delhi-based “The Print”, Mehbooba had said many “rogue elements” who came forward for the elections were lured by money. “Unfortunately, not many good people came forward to fight this election because of the peculiar situation, which will have far-reaching consequences in future,” she had said.